Lake Michigan luxury waterfront homes and West Michigan real estate for sale… Call 1-800-411-6683 Today! Welcome to Carini & Associates, Realtors of Holland Michigan. Specializing in Lake Michigan luxury waterfront homes and West Michigan real estate for sale. 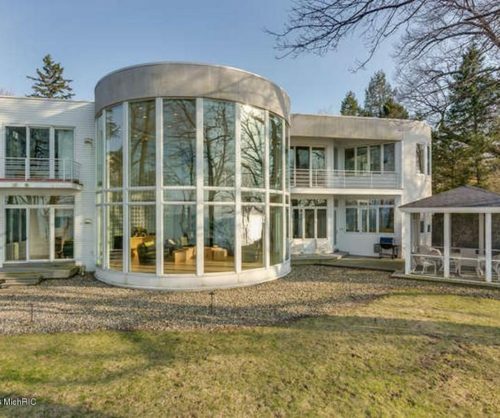 Lake Michigan offers many great lake shore homes and waterfront estates for sale. 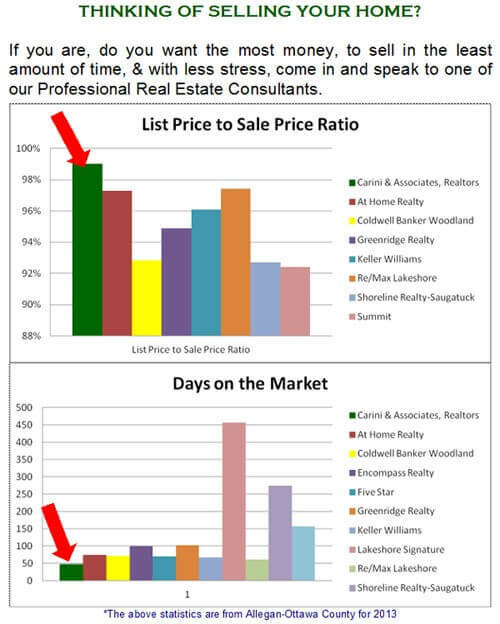 We are experienced Lake Michigan and West Michigan real estate agents located in Holland Michigan. Our Agents are Lake Michigan, Lake Macatawa, Spring Lake, Saugatuck’s Kalamazoo River and riverfront real estate specialists. 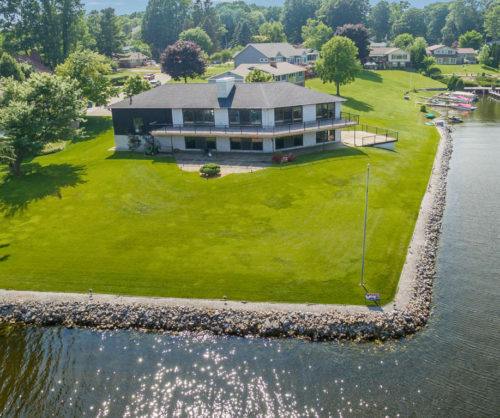 We also specialize in luxury “lake shore” waterfront real estate from Macatawa, Douglas, Fennville, Glenn, Grand Haven, Holland, Lakeside, New Buffalo, Saugatuck, South Haven, Spring Lake, St. Joseph, West Olive, Bear Lake, Benton Harbor, Bridgman, Coloma, Covert, Ferrysburg, Harbert, Harbor Springs, Ludington, Manistee, Mears, Muskegon, Pentwater, Sawyer, Shelby, Stevensville, Union Pier, Whitehall, Zeeland, Michigan. Because we work “By Referral Only”, we can make a 100% commitment to making sure your priorities are met and to provide you with long-term world class service in Holland Michigan Real Estate. You have heard and will come to experience that we are trusted real estate consultants for life. In return for our dedication to you, we count on you to refer us to your family, friends, neighbors, and work associates. We are dedicated to building strong, lasting, lifelong relationships in the Lake Michigan region… one person at a time. We would love to give you a glimpse of what we are all about. Step into your new and exciting real estate venture with personal, trusted consultants — Carini & Associates, Realtors in Holland Michigan. 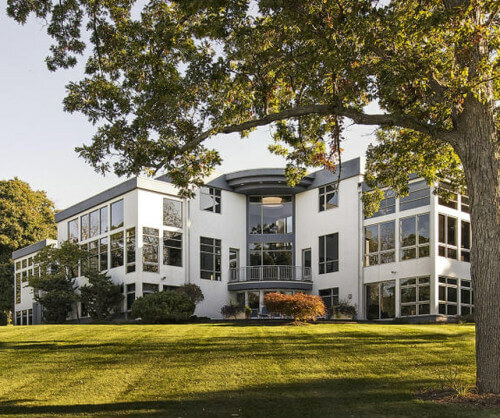 We also offer Exclusive Buyer Representation throughout Lake Michigan and West Michigan, which means we work only for you, the Buyer, paying close attention to details that could affect your waterfront real estate buying decision, and negotiating the best possible price while protecting your interests throughout the entire process.